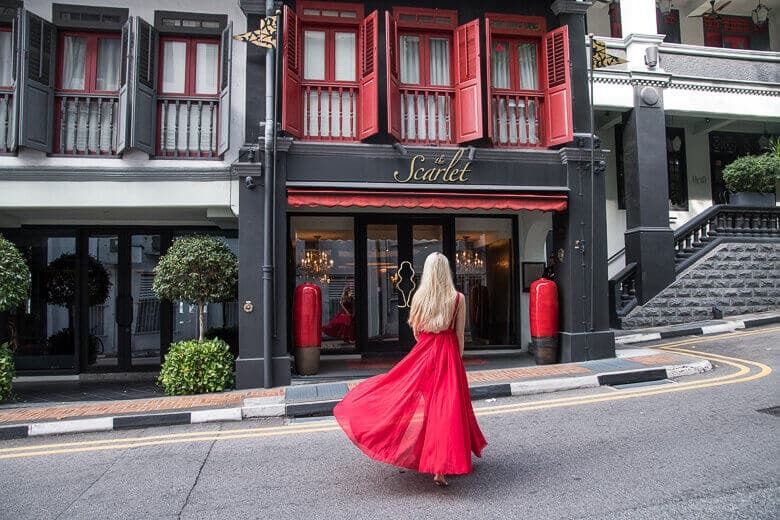 We spent 2 of our 5 nights at the Scarlet Singapore (a member of Small Luxury Hotels), near Chinatown, which is also known for being the first Luxury Boutique Hotel in Singapore. It’s also a part of the city’s heritage since its location inside a row of old Shop houses dating back to 1868. 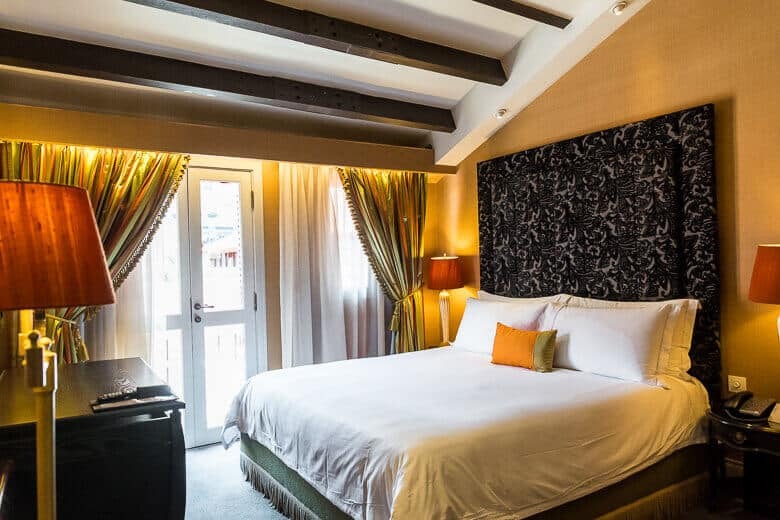 This boutique hotel is offering a romantic and unique hotel stay, surrounded by lively Chinatown, nightlife and various kind of restaurants. We went here on a Media Stay together with Small Luxury Hotels, and here you can read more about our experience and what I think about the Scarlet Singapore. There are different room types to choose from, and our room was the premium room standard. A small, yet cozy room with nice details and interior. The rooms are also smaller because of the location inside a heritage building, so it’s not possible to break down walls and change too much. With that said, it’s more than enough for 1-2 people. 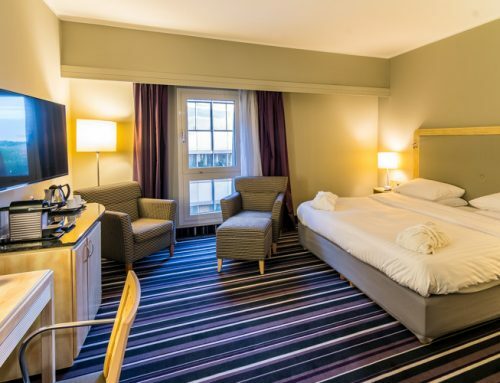 The bed is spacious as well as the bathroom, and you even have an armchair to sit in as well as a French balcony. We also got some free toiletries and bath salt to put in the bathtub, YES, we had a bathtub and it was great! So, first notice, the breakfast doesn’t come included when booking the room but can be added separately. 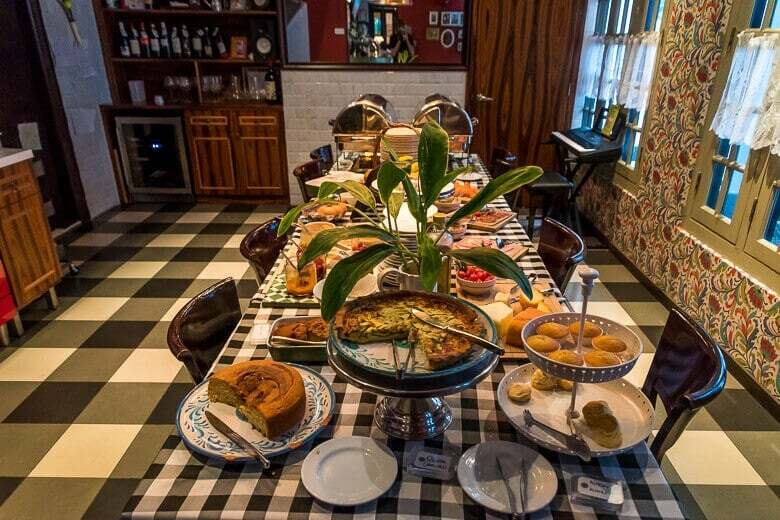 The breakfast place is also a restaurant called Casa Tartufo, and every morning there will be a small buffet served along with juice and coffee. The breakfast offered mainly consists of fruits, scones, eggs, beans, bread, salmon, pie and various kind of spreads and other local foods. My favorite was obviously the salmon and scones, but overall I was a bit disappointed with the breakfast. 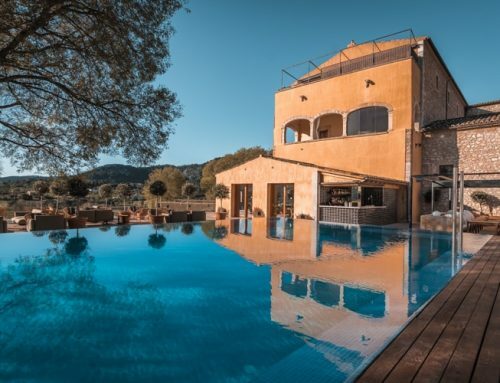 As a more luxurious hotel I did expect a bit more, but again, the Casa Tartufo is a stand-alone restaurant. The breakfast offered, however, was quite good, but I found it too limited. 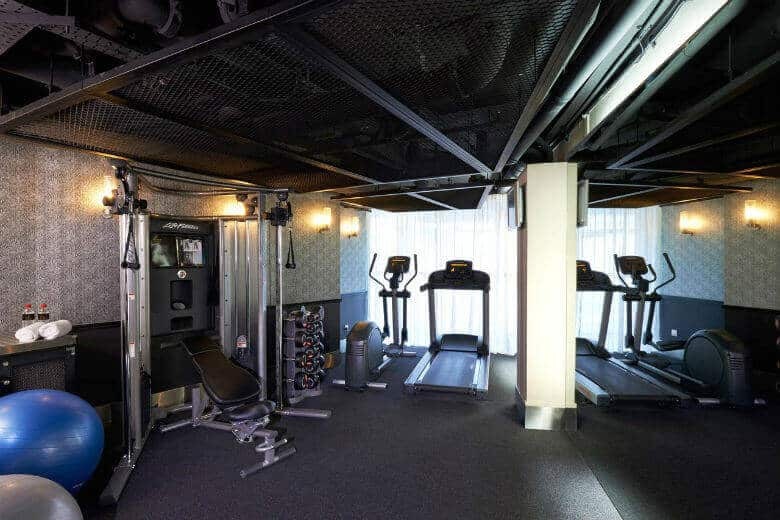 The Scarlet Singapore is a smaller boutique hotel, and space is limited, so you might not think that there are that much offered, but to my surprise, The Scarlet Singapore offer their guests a gym with everything needed and even a jacuzzi free for every guest. The gym also features free water and towels. In addition to this, you can also find a rooftop restaurant later in the evening, serving food, ice cream and various kinds of cocktails! As we already had planned the most of our Singapore trip, we didn’t really need any concierge help. But we did have to print a voucher for an activity we had booked, and the staff gladly helped us print the voucher. They were also smiling and greeting us and other guests when entering the hotel. The check-in went smoothly as well and we even got a nice welcome drink. Wi-Fi worked like a charm throughout the whole Scarlet Hotel. Also in our room and down at the breakfast restaurant. If you want to explore Chinatown and other nearby areas, except Marina Bay, then I think the Scarlet Singapore has a great location. You will be in the center of Chinatown within minutes, just by walking and have lots of food stalls, restaurants, and public transportation to get you anywhere you’d like in the city. 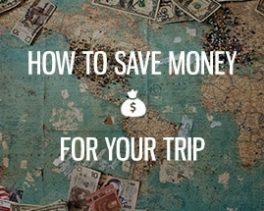 For me, I prefer to use UBER or Grab in Singapore for getting around since it’s so cheap, and the location for that is good as well. So what did I think of our stay at the Scarlet Singapore? Well, it’s an elegant and nicely decorated hotel with charming rooms. The breakfast was nothing special I would say, but wouldn’t complain about it either since it was okay. And the surprising facts that they have a gym and jacuzzi free for all guests was a great bonus. The friendly staff, and the lovely rooftop restaurant as well. 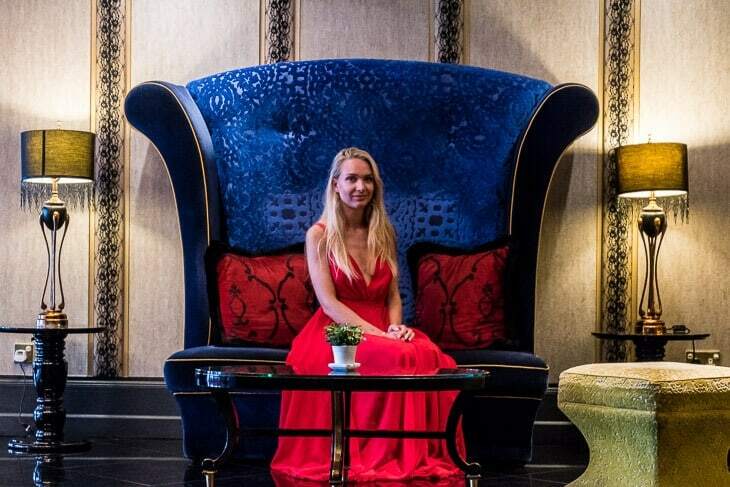 Would I recommend you to stay at the Scarlet Singapore? 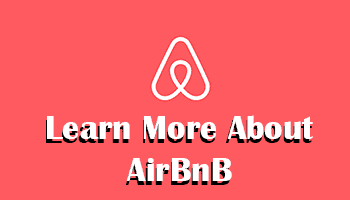 Yes, if you aren’t looking for a hotel located next to Marina Bay, but rather in Chinatown, then this is a great choice, especially if you travel as a couple. 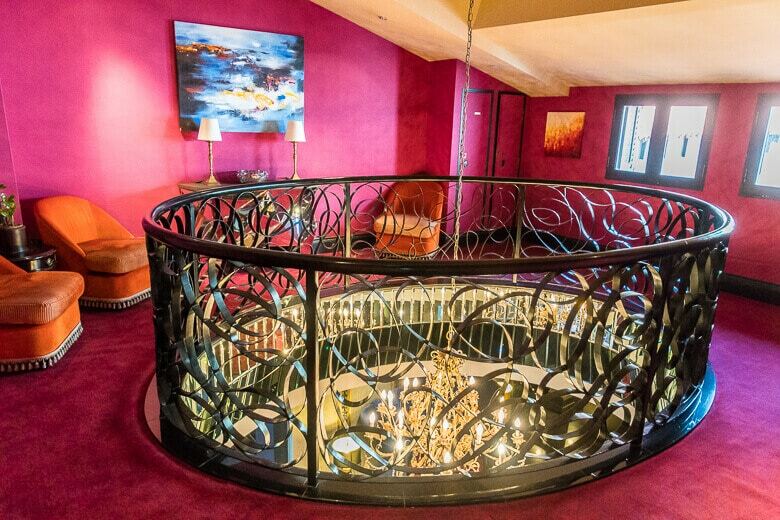 Then they have an even more romantic room than we had, colored in red with various elegant and love-related details.